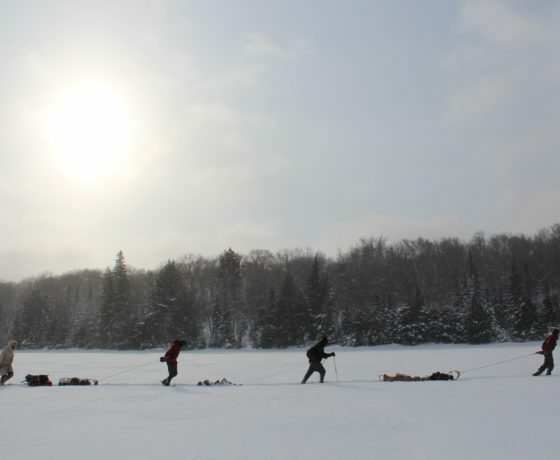 Our Outdoor Education Adventures are as unique as the schools we service. 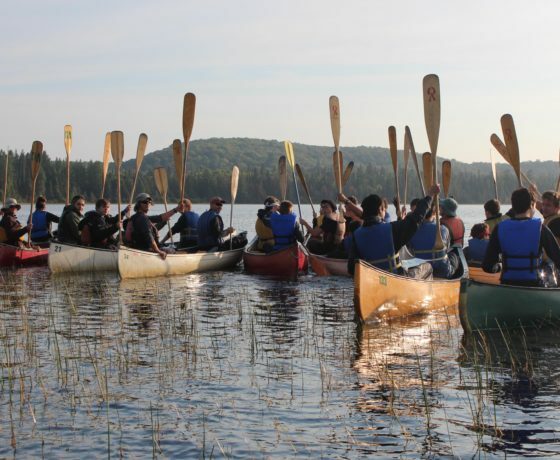 Each experiential education program is tailored to your needs, prioritizing student empowerment and pure enjoyment of the outdoors. 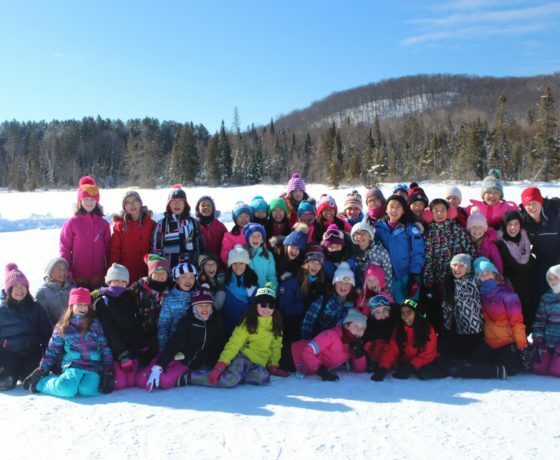 We have both camp-based and expedition-style programs, with the capacity to handle large numbers of any age, including elementary school, middle school, high school and post-secondary. 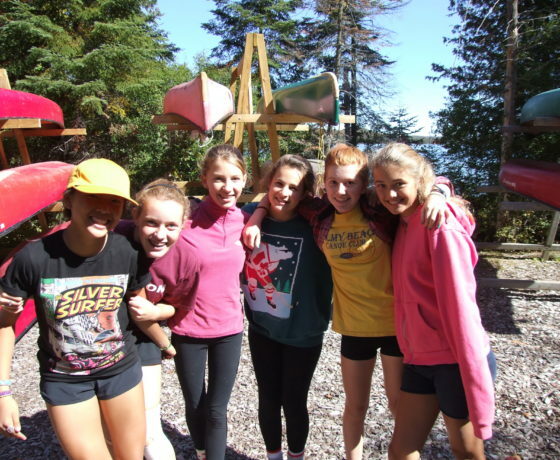 Let us handle the organization of your entire school trip and schedule an itinerary that could include leadership training, school grade cohesion, and personal growth in the face of outdoor challenge. Contact us to book your next school trip today. 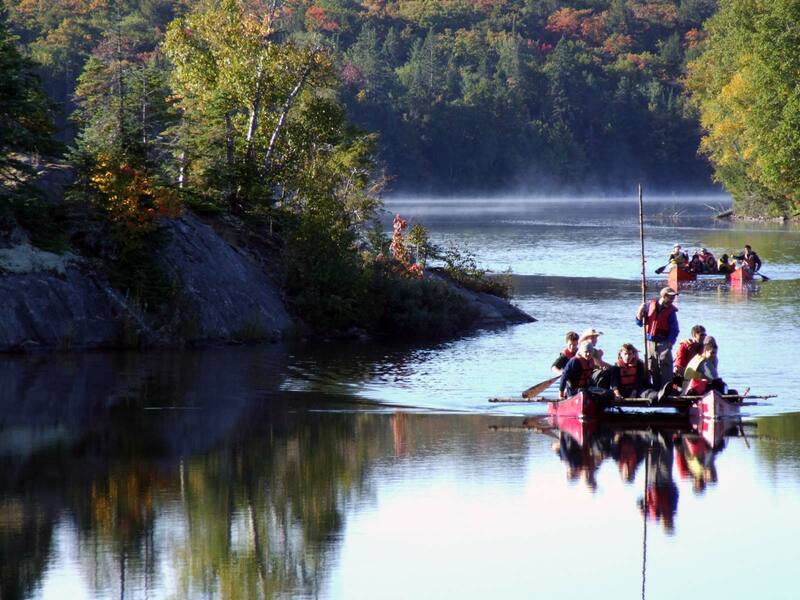 Founded in 1991, our organization has been taking groups on outdoor adventures in Ontario for more than 25 years. 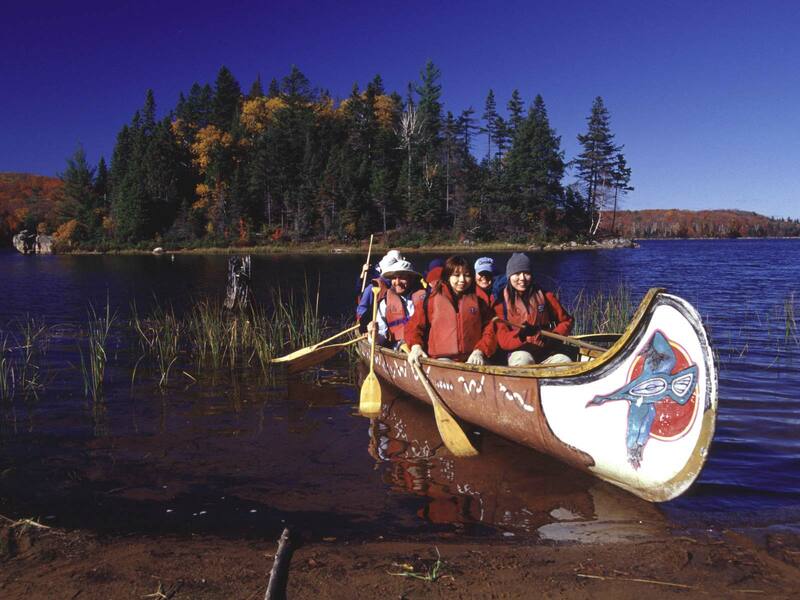 Each school trip is crafted to reflect this extensive history, and you can trust that your students will have an amazing experience with our seasoned staff at the helm. 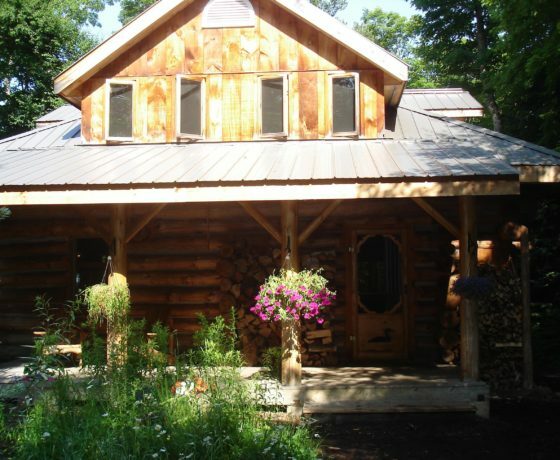 Every team building program is created around the principles of green living. 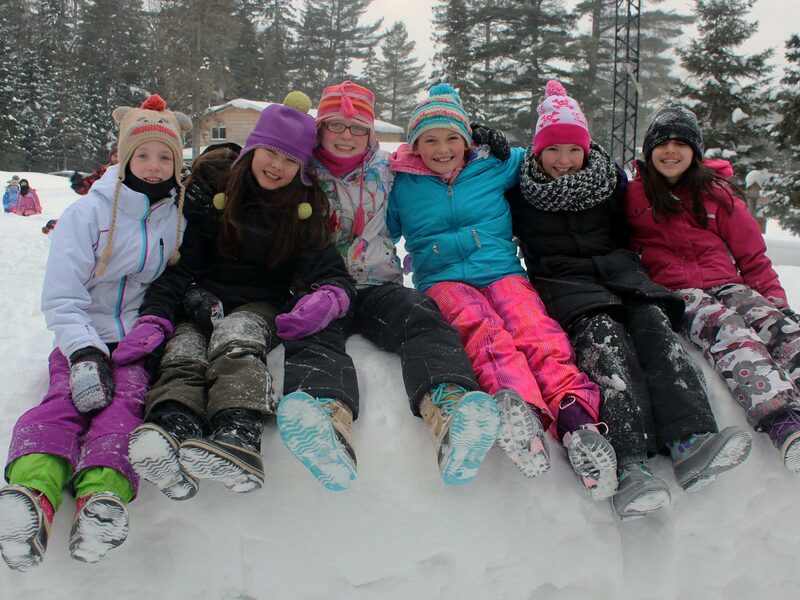 Participants can enjoy the beautiful outdoors of Ontario without leaving a footprint on the environment. We emphasize an understanding of our collective role in our natural environment, constantly seeking to improve our operations and act as a positive force on local ecosystems by minimizing our consumption.